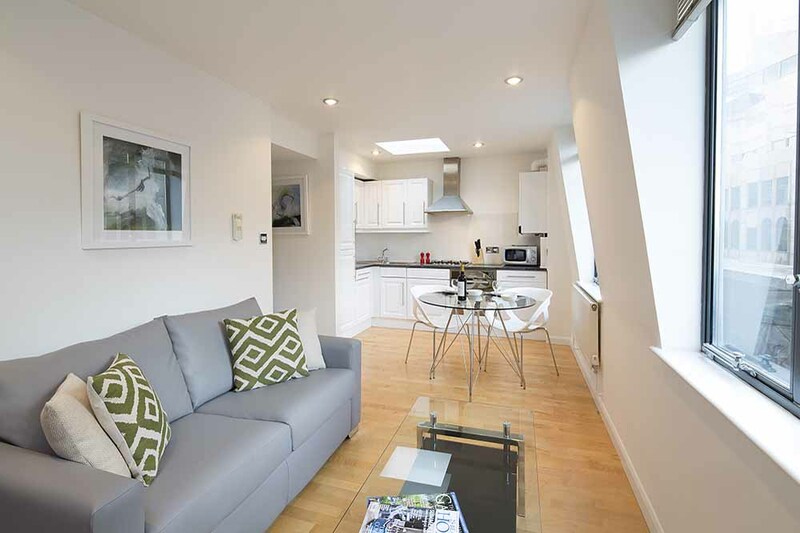 Monument Apartments are located in the historic Tower Bridge area of London, a..
Monument Apartments are located in the historic Tower Bridge area of London, a stones throw away from some of the city's top attractions. Just south of the apartments lies the River Thames and the iconic Tower Bridge while the Monument to the Great Fire of London, the Tower of London and The Shard are within walking distance also. 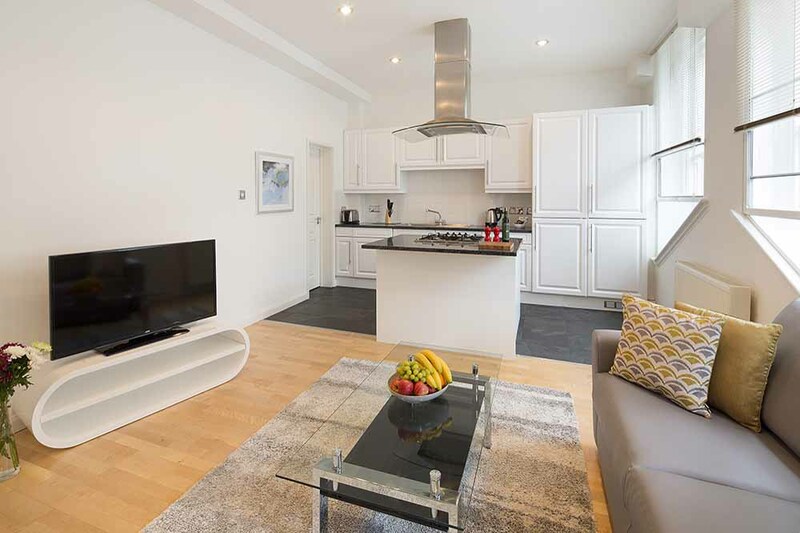 Superb transport links from nearby stations, Tower Hill and Monument, connect the Tower Bridge area to the vibrant West End and the well-heeled Kensington and Chelsea. 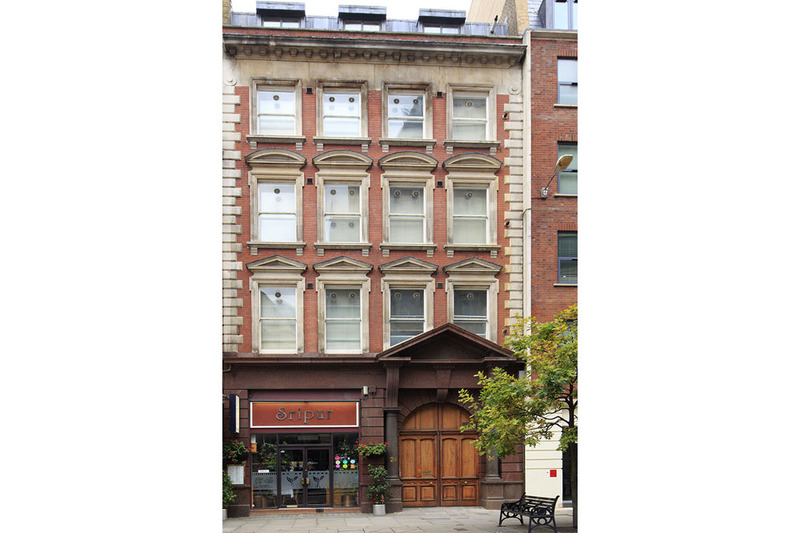 The immediate area features a wide range of restaurants, bars and local convenience shops and you can also easily explore the Royal Exchange and the One New Change shopping centres around the striking St Paul's Cathedral. 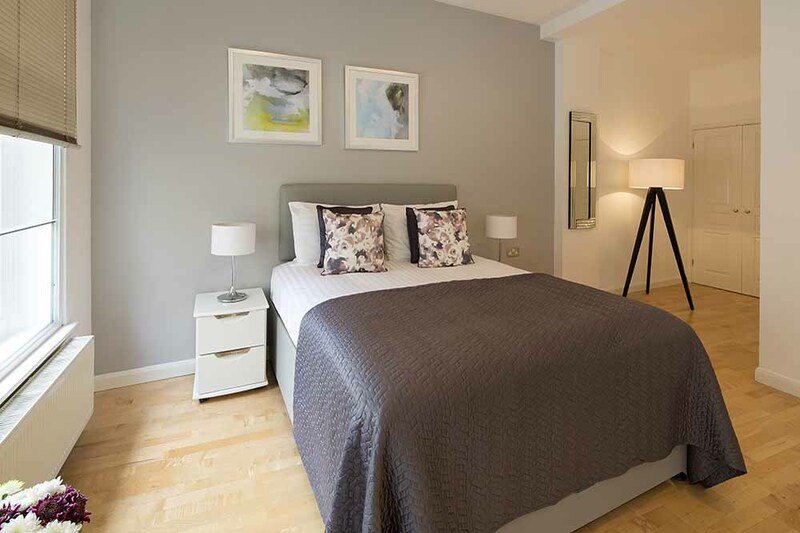 Monument Apartments are a set of stylish London studio apartments with wooden flooring, chic furnishings and combined living and sleeping areas. 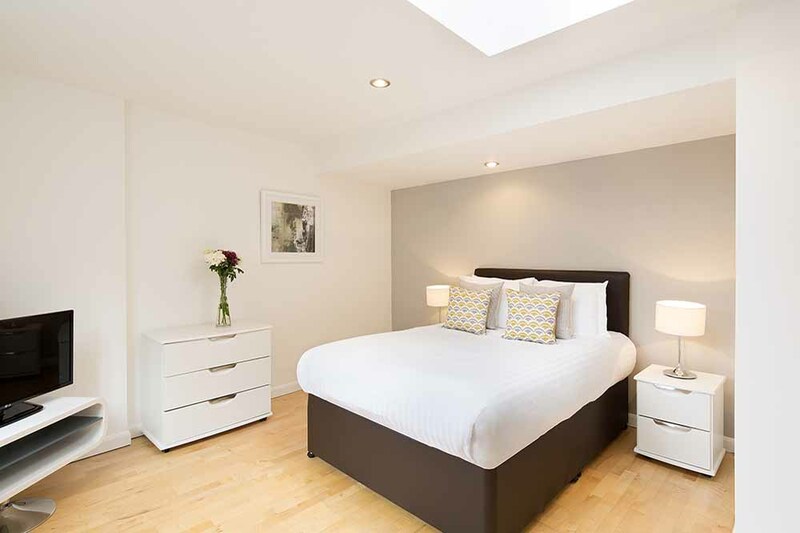 Ideal for either corporate or leisure stays in London, they combine the freedom of your very own home away from home with all of the services that you would expect from a hotel. 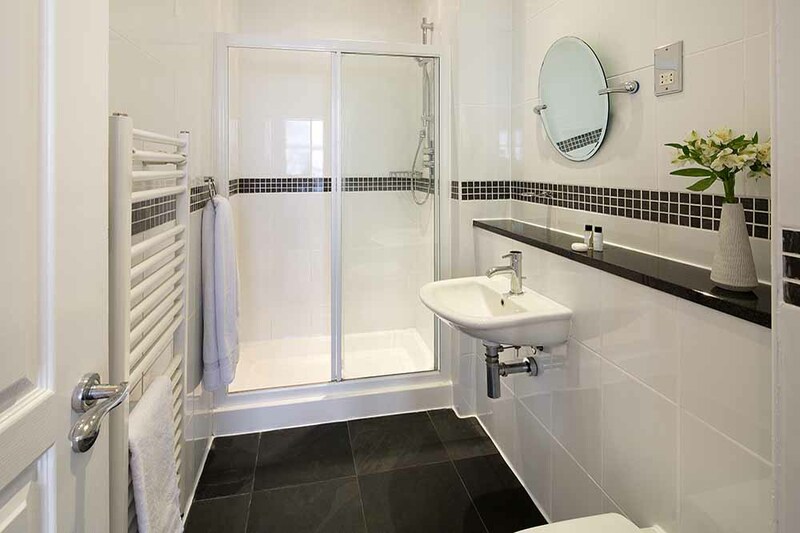 Weekly housekeeping, free wireless internet and free toiletries (on arrival) ensure a relaxing stay in the city while a fully fitted kitchen allows guests to prepare their own meals if they so wish. PLEASE NOTE: There is no lift access at this building. Some apartments are on the lower ground floor. Sleeps two and has high ceilings, a queen size bed, one bathroom, a fully equipped kitchen and a combined living and sleeping area. Sleeps two and has a L-shaped layout with high ceilings, a queen size bed, one bathroom, a fully equipped kitchen and a combined living and sleeping area. Other There is no lift at this building.